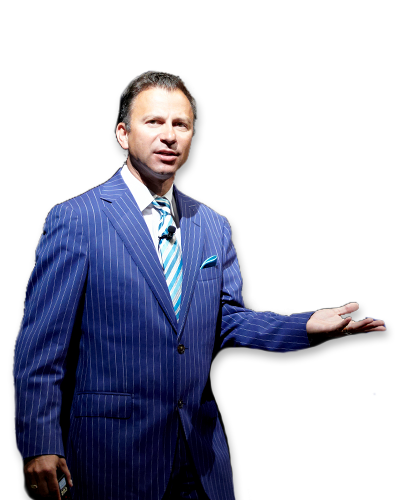 As a professional keynote speaker, Dr. Nick Bontis’ expertise has been tapped by organizations from every industry. He has engaged audiences in both the private and public sectors and his previous clients include some of the world’s most respected organizations. His main keynote presentation topics are impactful for audiences of varying sizes. If the topic that interests your organization isn’t listed here, feel free to reach out to him directly and request an alternative theme or have him custom design a session for your particular event. In addition, Nick is available for a variety of other services that tap into his high-profile expertise including: workshops, seminars, interactive learning activities, management consulting and executive coaching. Nick’s main keynote presentation topics are impactful for audiences of varying sizes. If the topic that interests your organization isn’t listed here, feel free to reach out to him directly and request an alternative theme or have him custom design a session for your particular event. 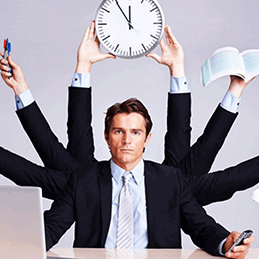 Transforming your leadership and productivity for peak performance. 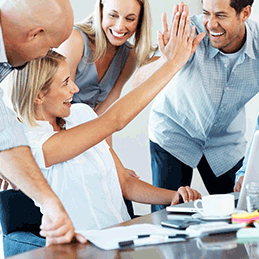 Accelerating collaboration and communication at hyper-speed. 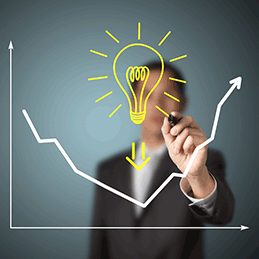 Leadershifting and strategizing towards innovation and growth. Nick has that “wow factor” that leaves his audiences humming for days after his presentation is over. He combines the best of what an outstanding keynote speaker should be: a world-respected thought leader, an entrepreneur interested in making profits, an award-winning academic researcher who is globally respected, and a hand slapping comedian who will keep your audience laughing. He is among the most dynamic speakers in the country! Dr. Bontis has been featured at several prestigious industry and corporate conferences. These events typically attract leading plenary speakers. Nick’s outstanding performances are traditionally the highest rated in the whole program! Meeting planners have booked Nick over and over again because clients demand that he comes back. For example, MDRT is among the world’s highest profile events in the financial services industry featuring plenary audiences in excess of 6500 professionals. 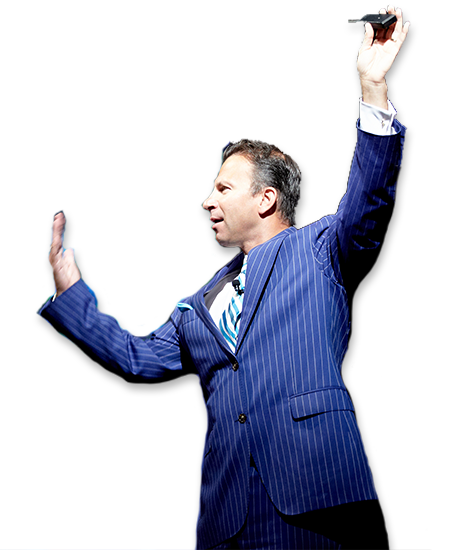 Dr. Bontis is the only speaker to ever be booked at MDRT back-to-back in successive years. HRPA is Canada’s largest human resources conference featuring an audience of over 2 000 professionals. Nick has been the only plenary keynote speaker ever to present three times at this event! Getting invited to return to these high-profile events is a testament to Dr. Bontis’ impact as a speaker. Nick is a supreme storyteller. Professionally trained in the art of case teaching, Dr. Bontis provides real-life organization studies backed by empirically-proven research for content that is unique and riveting. Nick’s ultimate goal is to have each audience member walk away with clear examples of exactly how initiatives can be implemented at their own place of work. Given his global reputation and award-winning pedigree, Nick is actually very easy and friendly to work with. He has no diva demands and will bust his tail off to make sure that he “blows your audience away”. Dr. Bontis is a consummate professional. But he also has a youthful, in-your-face, entertaining, tell it like it is, presentation style that resonates extremely well with “no nonsense” audience members. Most importantly, all meeting planners find him a refreshing delight to work with. In terms of recent accolades, Nick has won over 12 teaching awards at the DeGroote School of Business. His students absolutely love his energy and his passion. Maclean’s Magazine has rated him as one of McMaster’s most popular professors for 6 years in a row! He is recognized as one of the country’s leading executive educators and he is a 3M National Teaching Fellow, an exclusive honour only bestowed upon the top university professors in the country! He was recently ranked among the Top 30 Management Gurus and Top 5 Management Keynote Speakers world-wide! 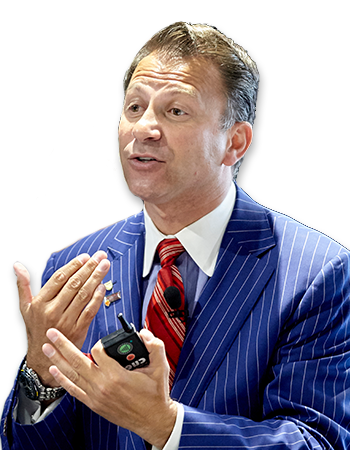 Nick is more than just a professional speaker and award-winning business professor; he is actually an elite level athlete. He is a former semi-professional soccer player and national silver medalist in the running long jump! He clearly understands and lives the concepts of hyper-competition and commitment to winning! In 2010, Nick was recognized as an Olympic Torch Bearer for the Winter Games as a testament to his dedication to volunteerism and coaching. In 2012, he was elected to serve on the Board of Directors for the Canadian Soccer Association. In 2015, he was recognized for his significant contribution to sport by being selected as a PanAm torch bearer and appointed Co-Chair of Football. In 2017, Dr. Bontis was appointed Vice President of Canada Soccer. He is a leading proponent of Canada’s new professional soccer league and committed to hosting the 2026 FIFA World Cup. Clients benefit from Nick’s up-to-date appreciation for what’s fresh and more importantly, what future trends will impact us now. As one of the world’s leading PhDs in business, Nick is a popular media personality. He has a weekly TV segment and is interviewed regularly on national television broadcasters. He is also featured weekly on the radio and in his “Bontis on Business” newspaper column. Nick’s message is guaranteed to be dynamic and entertaining. If his standard keynote presentation topics don’t necessarily align with your event’s theme – no worries! This is where he truly shines. Dr. Bontis will work closely with you and your team to create a customized experience that will meet your specific needs. SPEAKING IS MY PASSION, AND I WANT TO SHARE IT WITH YOU! © Institute for Intellectual Capital Research Inc.